Jeremy Nicholas Snape (born 27 April 1973) is an English sports psychologist and former cricketer. He was a right-handed batsman and bowled right-arm offbreak. Snape holds a master's degree in sports psychology, and has worked with a number of teams in cricket, football and rugby union. Snape started his cricket career in 1991 at Northamptonshire. 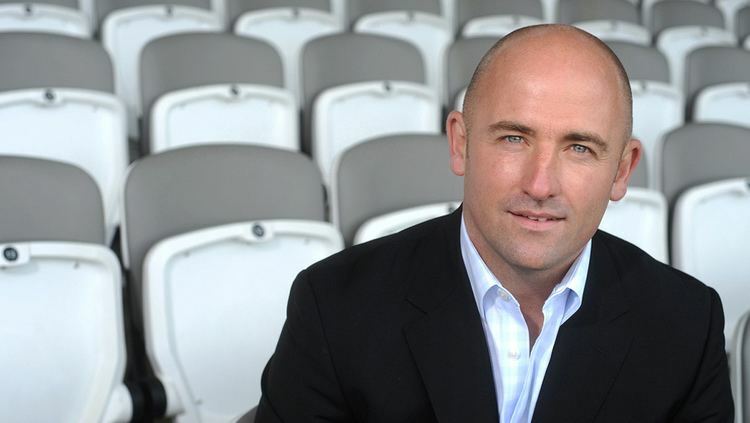 Though in the first season the side was victorious in the NatWest Trophy, the rest of his years in the county produced no further trophies, and he decided on a move to Gloucestershire for the beginning of the 1999 season. There he was a part of the treble-winning side of 2000 and double winning side of 2001. Snape signed for Leicestershire from the 2003 season. He was part of the Leicestershire side that won the Twenty20 Cup in August 2004. After hardly playing in Leicestershire's 1st XI in 2005, he was appointed captain for 2006 when HD Ackerman stood down. He had more success in Twenty 20 cricket where he guided Leicestershire to their second Twenty20 cup win in three years. In June 2008, Snape announced his retirement from county cricket, to concentrate on his outside interests in performance psychology. 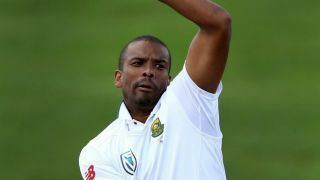 He made his last appearance on 24 June in a Twenty20 match against Nottinghamshire. Fittingly, he contributed to the 5 run victory - scoring an unbeaten 11 and taking 1-10 off two overs. Snape was rewarded with a testimonial year in 2008 in which he supported Operation Smile and the PCA Benevolent Fund. 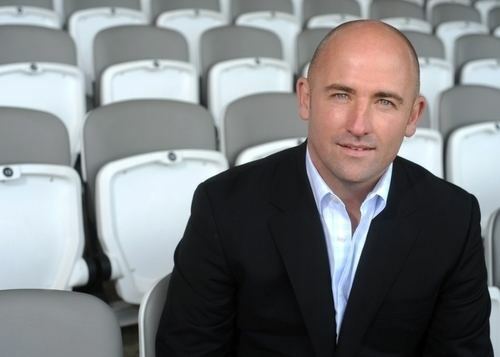 During the 2007 Cricket World Cup, while attached to the England squad as a psychologist, he was fined for not preventing inappropriate behaviour from English players. In August 2007, Snape was recalled to the England squad for the 2007 Twenty20 World Championship. After completing a master's degree in Sports Psychology, Snape founded Sporting Edge in 2005 which solves Business Challenges using the Winning Mindset from Sport. In 2013 Snape joined the LMA as a Non-Executive Director to support the football managers' leadership and management programmes at St George's Park.